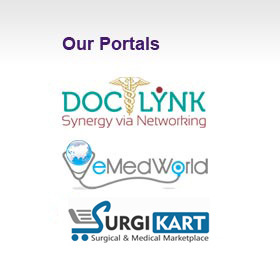 Medigrity Innovations Private Limited, a Hyderabad, India based innovative healthcare solutions organisation, proudly announces the launch of their flagship web portal DocLynk.com (beta). DocLynk is a professional and exclusive private network for Medical Practitioners (Physicians, Dentists and Medical Students) in India and abroad. DocLynk is safe, secure and completely free platform that enables Medical Practitioners to connect with other medical professionals.